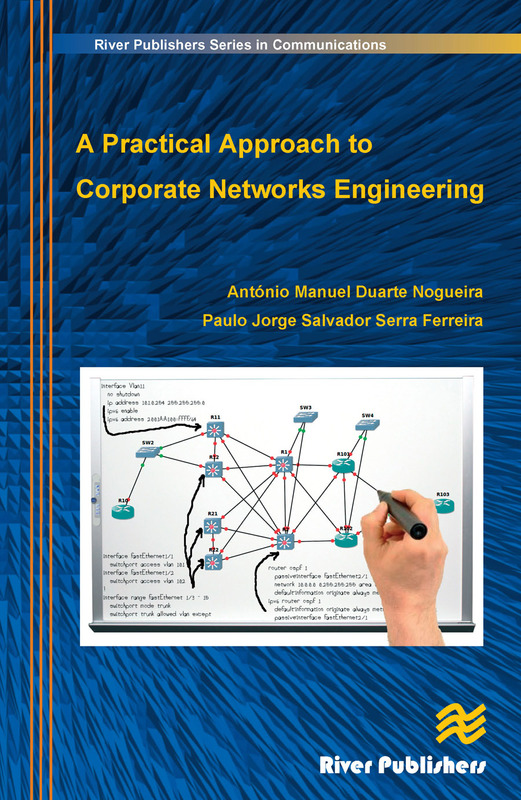 A Practical Approach to Corporate Networks Engineering is dedicated to corporate network design and engineering, covering the different levels of network design and deployment. 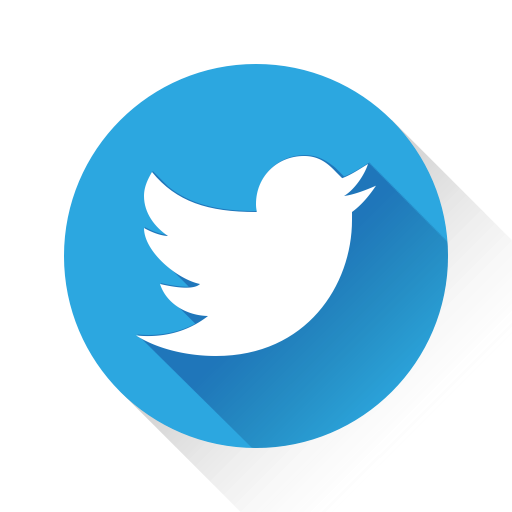 The main theoretical concepts are explained and the different functioning mechanisms are illustrated with practical experiments. 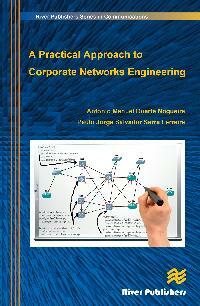 Using an open source network simulator that is able to emulate real network equipment and run concrete network scenarios (Graphical Network Simulator), the authors present several realistic network scenarios that illustrate the different network protocols and mechanisms and can be easily replicated by readers at home. Readers will be able to configure the different network equipments, run the scenarios and capture traffic at the different network links on their own, ordinary PC, acquiring a deep knowledge of the underlying network protocols and mechanisms. This interactive and practical teaching approach is very motivating and effective, since students can easily follow the explanations that are given throughout the book, making this work a valuable addition to the existing literature.